A Hulu subscription offers unlimited instant streaming of current episodes and full seasons of hit TV shows and movies, as well as Hulu Originals you can’t watch anywhere else. Watch current-season episodes of top shows like Empire, Once Upon A Time, The Last Man on Earth and many more. Enjoy full seasons of huge TV hits like Seinfeld, South Park, CSI, and many others. 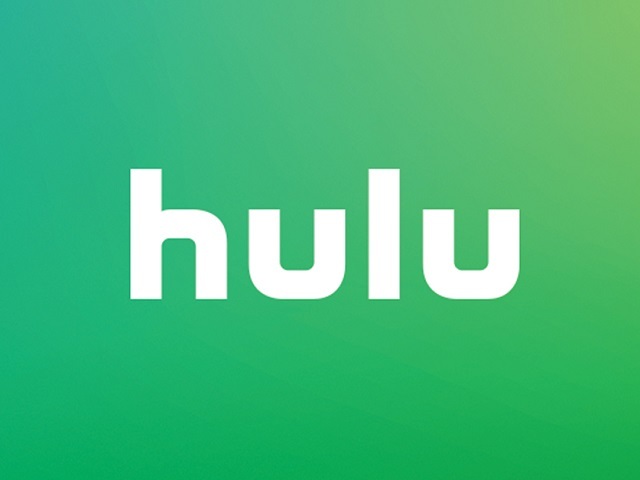 With a Hulu subscription, you’ll have access to Hulu’s full library of shows on your TV, Blu-ray player, gaming console, tablet, phone, PC, and more.